In the past three months, U.S. Central Command has launched 17 airstrikes targeting al-Qaida across Yemen, the command announced this week. These include six airstrikes against al-Qaida in Yemen — known as Al-Qaida in the Arabian Peninsula or AQAP — in February, seven airstrikes against the group in March and four in April, CENTCOM said in its announcement. One airstrike at the end of March in Yemen’s al Bayda governorate is under investigation after it was reported that civilians were killed. Airstrikes in Yemen kicked up significantly in 2017, after the Trump administration delegated more authorities to military commanders. The United States conducted 125 airstrikes in Yemen in 2017, compared to 44 in 2016, according to data compiled by FDD's Long War Journal, which maintains an active list of airstrikes conducted across the country. 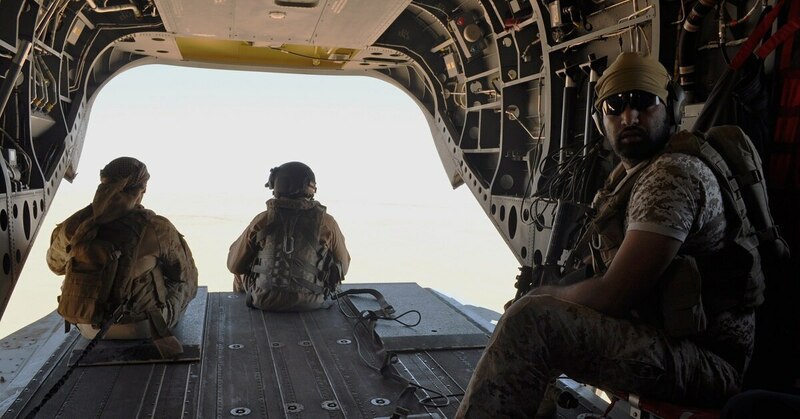 "In coordination with the government of Yemen, U.S. forces are conducting a series of counter-terrorism operations against AQAP and ISIS-Yemen," said Lt. Col. Earl Brown, a U.S. Central Command spokesman. "We will continue to disrupt and degrade the ability of AQAP to plan attacks, confronting threats before they reach our borders." The U.S. Senate voted Tuesday to kill a bipartisan resolution to remove U.S. forces from the conflict in Yemen between a Saudi-led coalition and Houthi rebels. 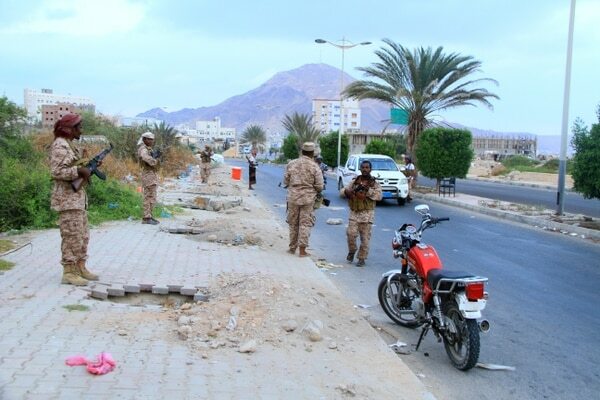 Elsewhere, al-Qaida forces do participate in an insurgency against security forces trying to solidify the Yemeni government’s control over its territory. Farrukh explained that the Saudi-led coalition is supposed to also be fighting al-Qaida, but prioritizes fighting the Iranian-backed Houthis instead. One example of this is when U.S. special operations forces raided an al-Qaida safe-house in al Bayda governate in January 2017. “One of the senior al-Qaida militants killed in the raid had received $60,000 from the Yemeni government three days earlier to pay his ‘anti-al Houthi fighters,’” Farrukh said.